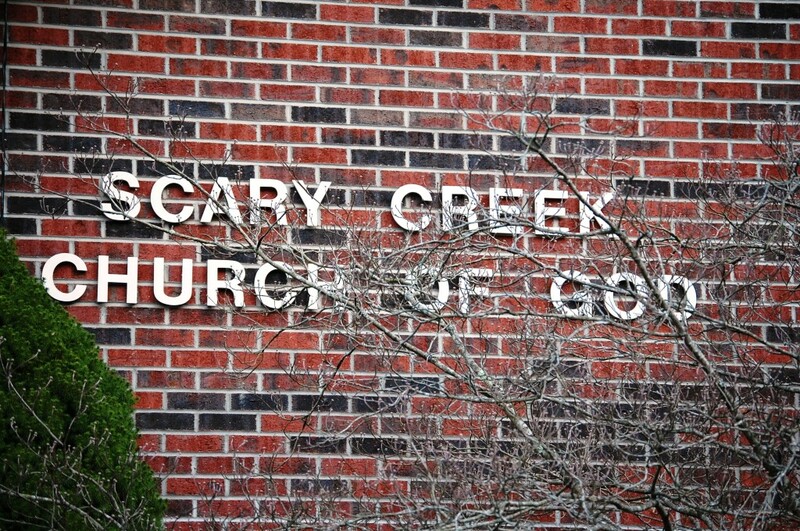 Another of the many places of interest in West Virginia is the Scary Creek area. 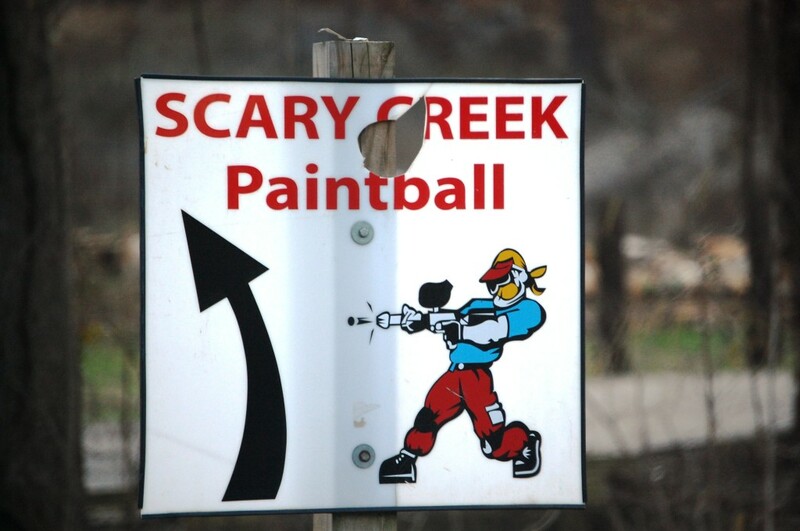 The map on Google does list a Scary, but there are no official signs with the Scary name on them. But, as you can see below, there are many of other Scary references. 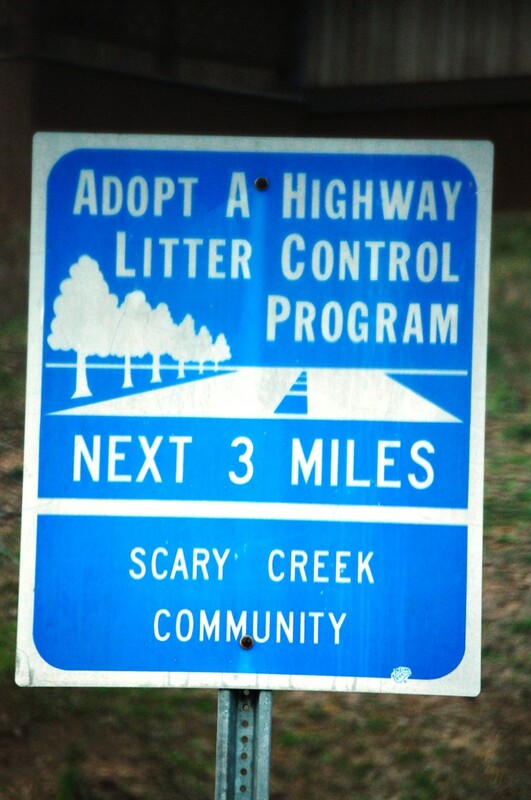 The Scary Creek community is located near Nitro, WV (actually, just across the Kanawha River). 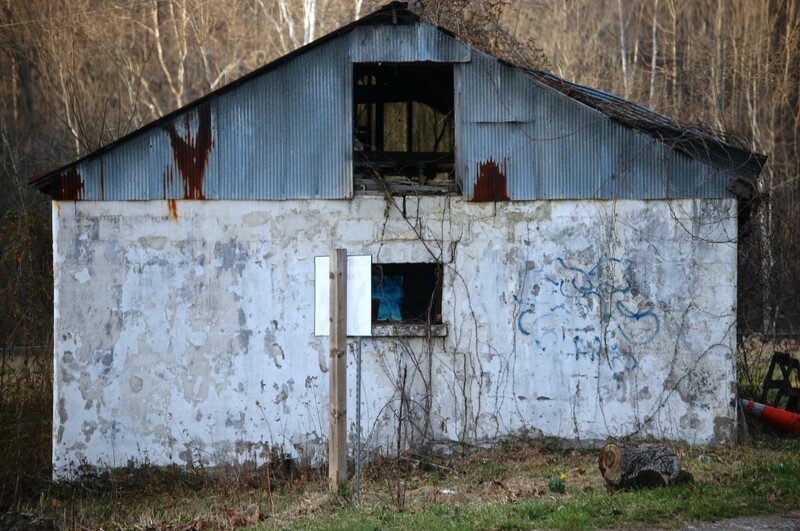 During the US Civil War, the area that would become Scary, West Virginia was the site of the first Confederate victory in Kanawha Valley, on July 17, 1861. 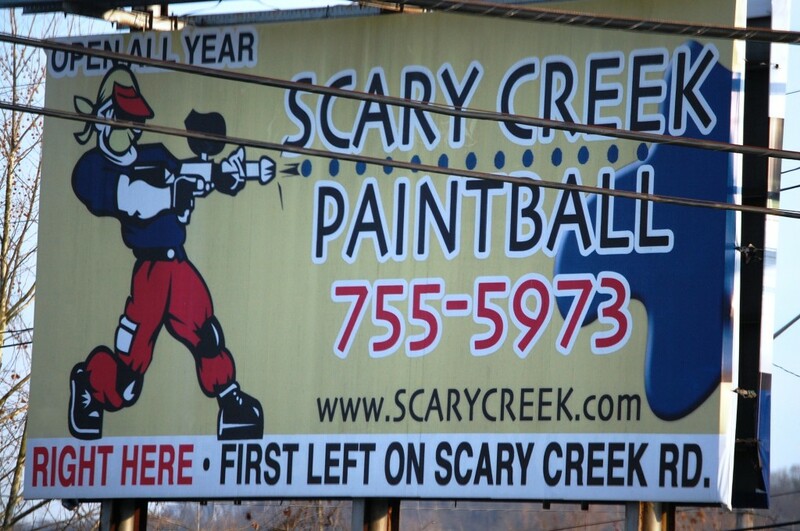 There are a few homes, a couple of churches and some other small businesses, most prominently, a large Paint Ball place. 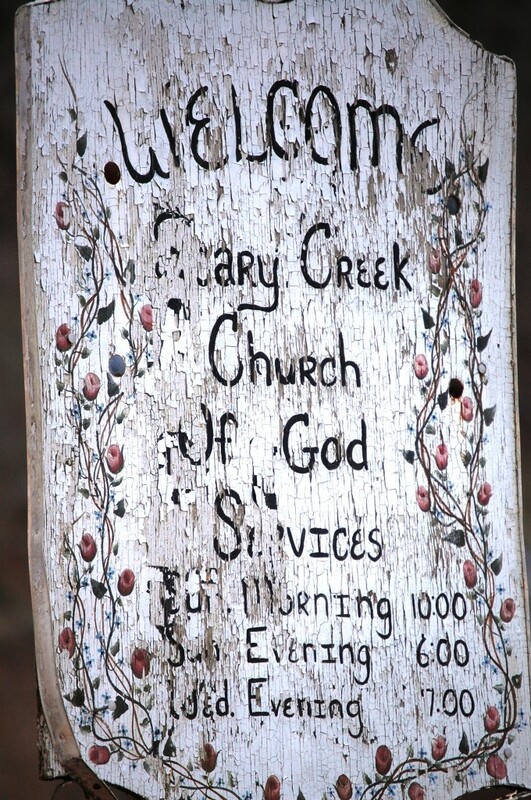 House in Scary Creek, WV - scariest place I could find!! Ho Ho Ho…Welcome to Santa Claus! OK, you want Christmas year round? You like looking at jolly old elves in red clothing daily? 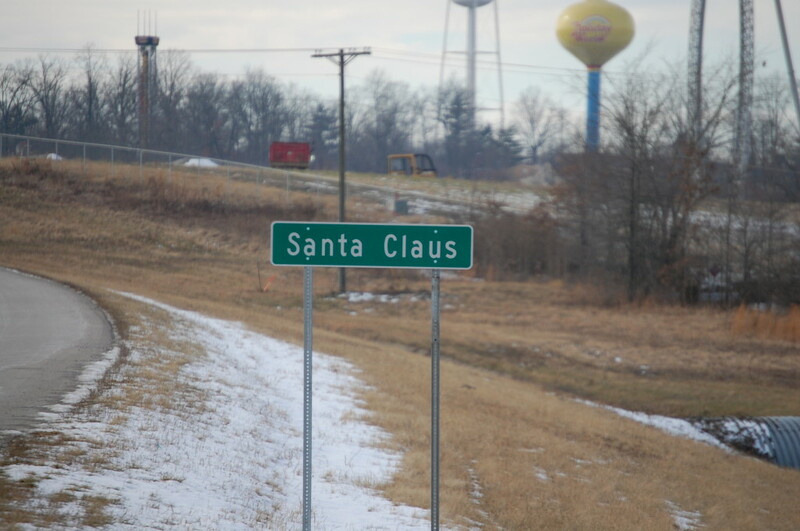 Then Santa Claus, Indiana is for you. According to Wikipedia, Santa Claus was established in 1854. 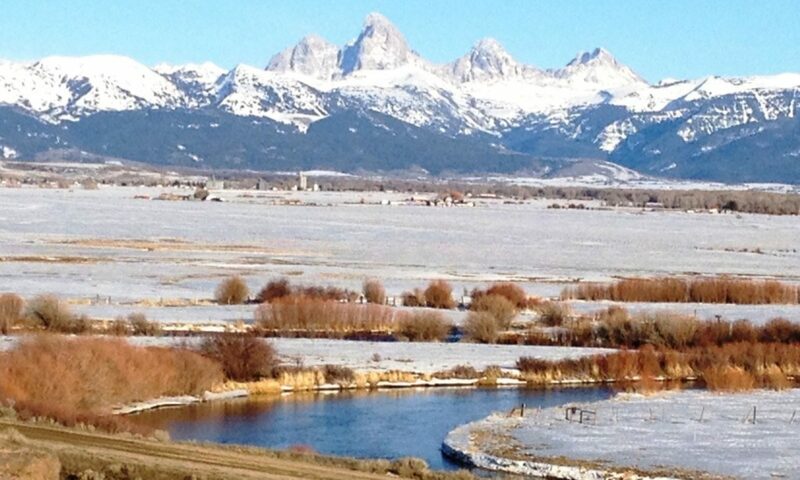 In 1856, when the town (then known as Santa Fe, mispronounced “fee”) was working to establish a Post Office, the US Postal Service refused their first application as there was already another Santa Fe in the state. 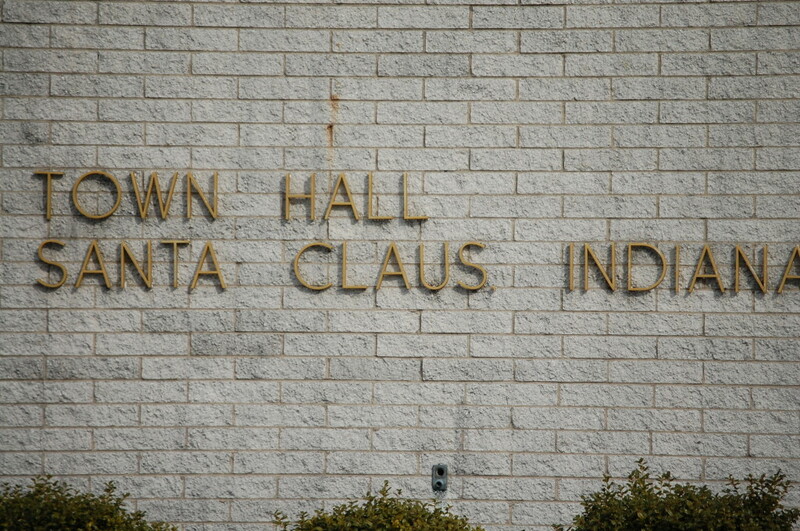 Several town meetings were held, during which the name Santa Claus was selected. 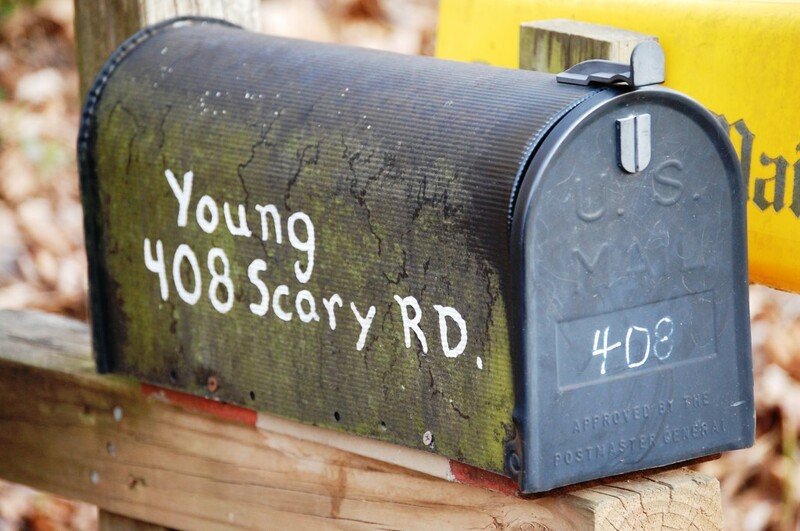 The town apparently has the world’s only post office to bear the nameof Santa Claus. 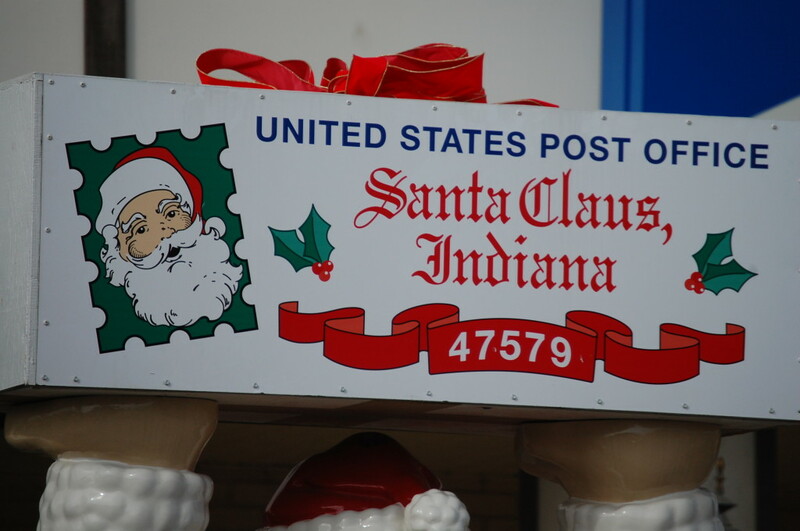 Because of this popular name, the post office receives thousands of letters to Santa from all over the world each year. A group of volunteers known as “Santa’s Elves” ensures each child receives a reply from Santa Claus; this tradition has been around since at least 1914. Every year, the Post Office also creates a special Christmas hand-cancellation pictorial postmark for use during the month of December, which attracts mail from all over the world. 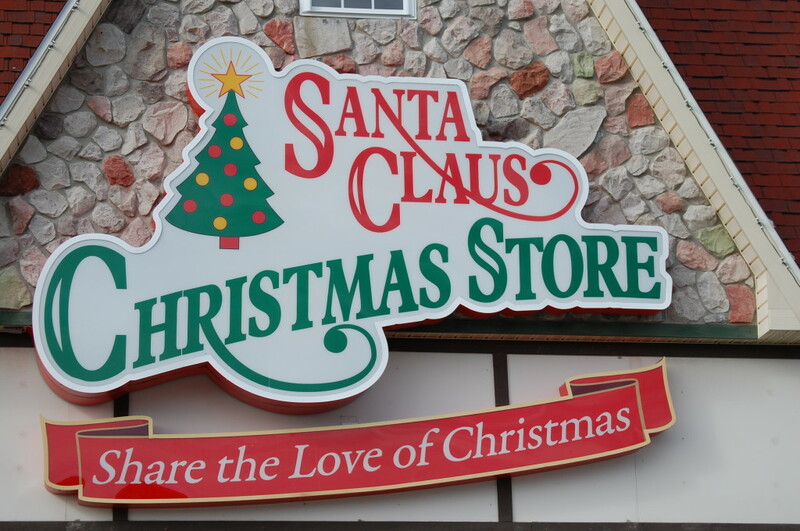 Imagine that…a Christmas Store in Santa Claus, Indiana. 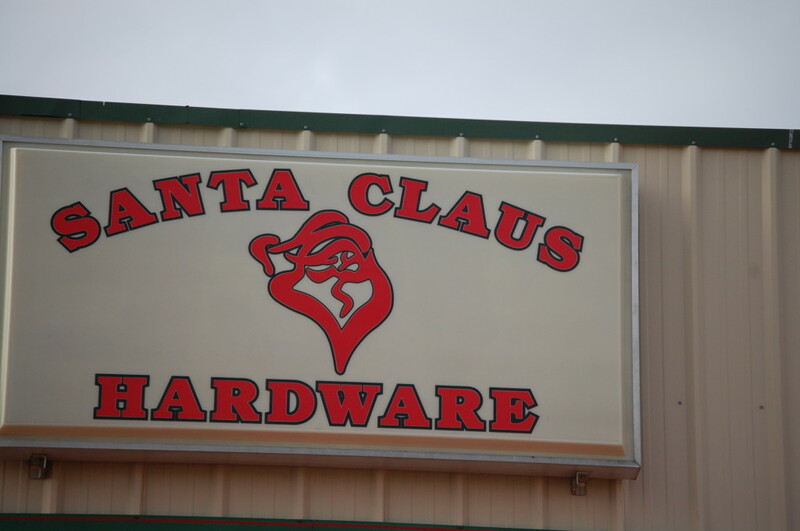 I wonder if this store sells hardware for the elves…. Santa Claus is also the home to Holiday World Amusement Park. Bugtussle? What is it? Where is it? So, have you ever heard of Bugtussle? I did, I remember the episodes from the Beverly Hillbillies where the “Mayor of Bugtussle” paid a visit to its richest former citizen Jed Clampett. 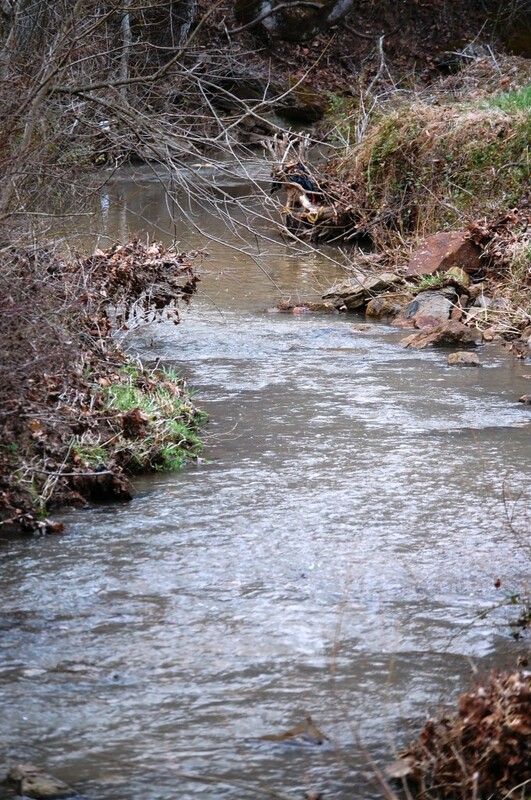 This fictitious Bugtussle was in Tennessee. Well, on a trip in February 2010 I became possibly the only person to ever drive from one Bugtussle to another one, all in one day (see entire trip journal). 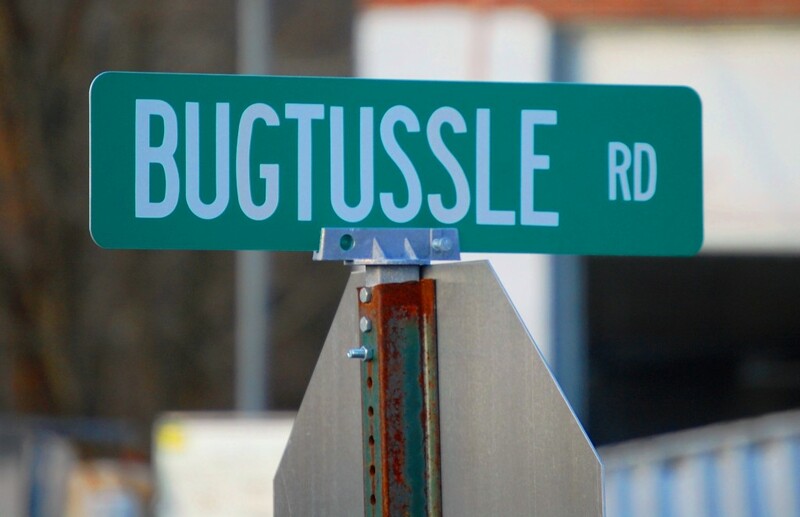 In my research on the Bugtussles of America, I found three actual places called Bugtussle…one in Kentucky, on in Alabama and on in Texas. So, I chose the two between Lexington, KY and Keller, TX. I left very early in the morning and got to Bugtussle, KY about 7:30 AM. 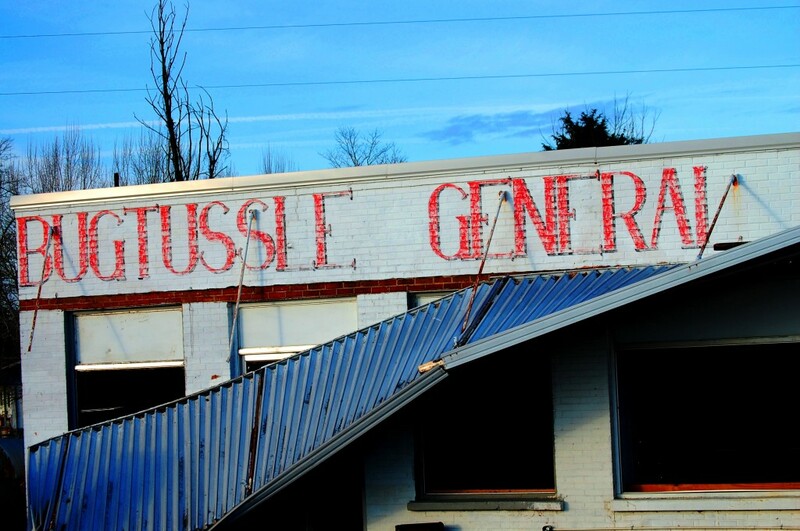 There is an old Bugtussle Store there….step out the back door and you are in Tennessee. 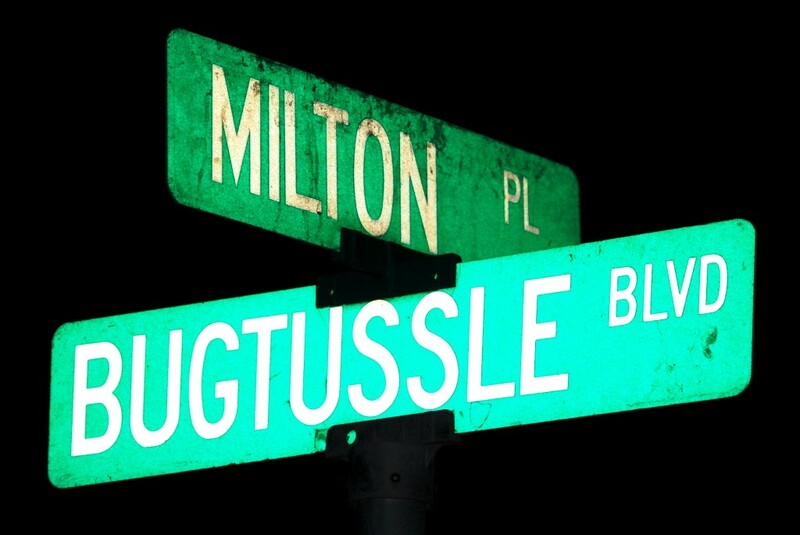 I drove almost 18 hours and got to the location of Bugtussle, TX, but couldn’t find it until I found the sign above. That is the only evidence…but I made it and got to two of them! !